WHAT MATTERS MOST TO YOU, MATTERS TO US TOO. WE SUPPORT ALL YOUR CHOICES FOR YOUR BIRTH. Having an experienced birth doula team can help your birthing experience be one of transformation and empowerment. Our birth doulas offer knowledge, reassurance, and practical assistance during your pregnancy, labor, and birth. We help you and your partner feel confident about your journey and support you in all your desires. • Doulas who provide professional support, including customized prenatal meetings, and being on call for you from the time you sign the contract until your baby is born. • Doulas who are experienced, educated, and completely comfortable within all the local hospitals. • Doulas who have great professional relationships with the doctors, midwives, nurses, and staff at local hospitals through many years of consistency and establishing trust and validity. • Doulas who are available to answer all the questions that you have about pregnancy, labor, birth, and the postpartum period. You can be confident in knowing that we are giving you up to date and factual information, not just an opinion. • Doulas who are trained and certified by the same organization, so they completely understand what their role is, and how to provide consistent care that helps you to feel secure. They are united as a team to give you their best. • Doulas who support ALL your choices for your birth and parenting. • Doulas who have worked alongside many dads/partners, and who always encourage the role in which your partner wants to be in. We will never take their role, but help to provide family centered support as you go through labor and birth. • Doulas who have the knowledge and experience in how to help you navigate the choices you may face (both in pregnancy and in your birth). • Doulas that provide support in whatever environment you are choosing to labor in. 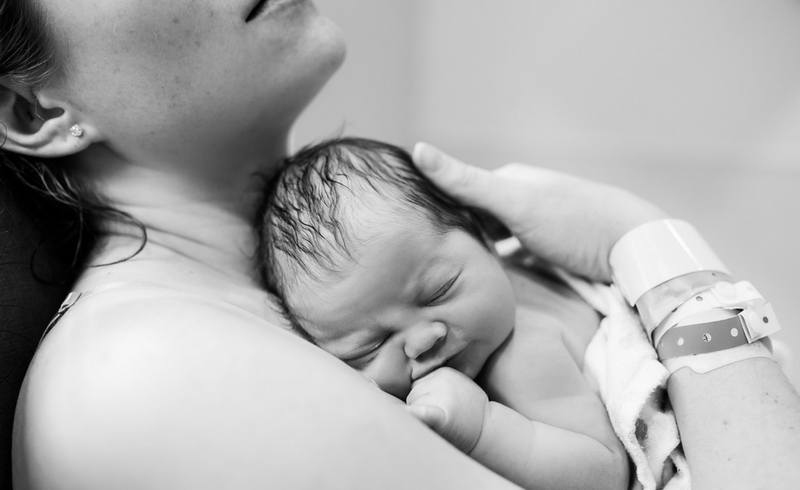 We provide physical comfort measures, breathing techniques, and continuous unwavering emotional support as you go through labor and birth. • Doulas that will provide support after your birth that helps facilitate bonding. Also breastfeeding support if you are choosing to breastfeed. • Doulas that will meet with you to see how your postpartum period transition to parenthood is going, and provide any local resources that you may need. Not sure how to present the idea of a doula to your partner? READY TO GET STARTED OR HAVE MORE QUESTIONS? LET’S TALK!